Entertainment / Movies / ‘Shazam!’ Funko Pop! 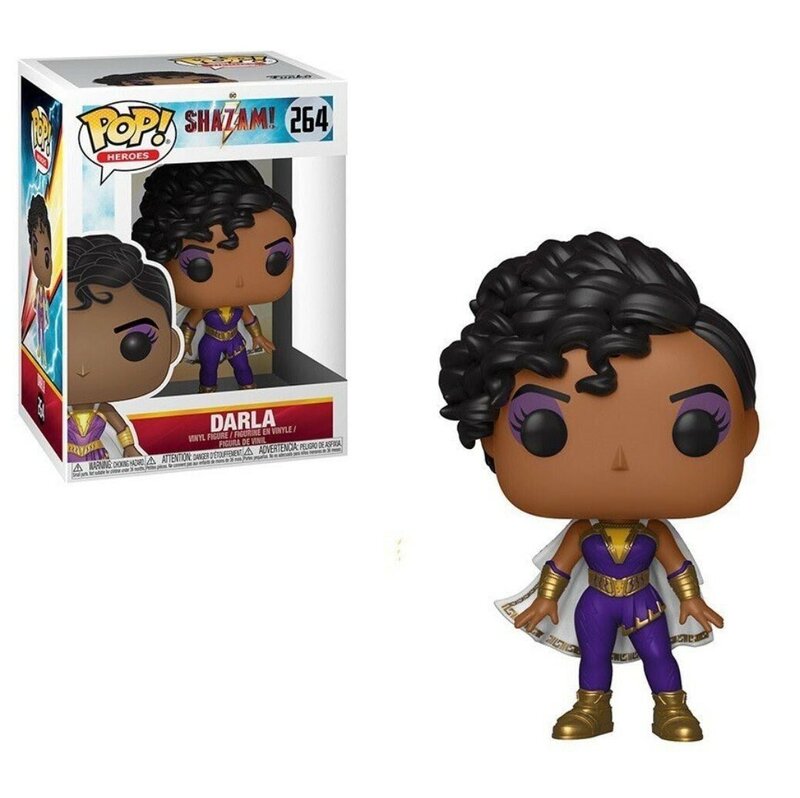 Figures Reveals Spoilers! 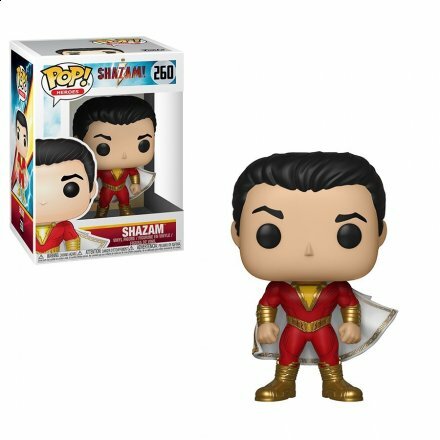 While fans anxiously await a new full trailer for Shazam! sometime in the next day or two, we are getting a little spoiler action from the folks over at Funko. It’s already known that both Darla Dudley (Faithe C. Herman) and Eugene Choi (Ian Chen) would be appearing in the upcoming DCEU film as members of the Shazam! family, it was not known until now that we’ll be seeing them in costume (and probably in action). 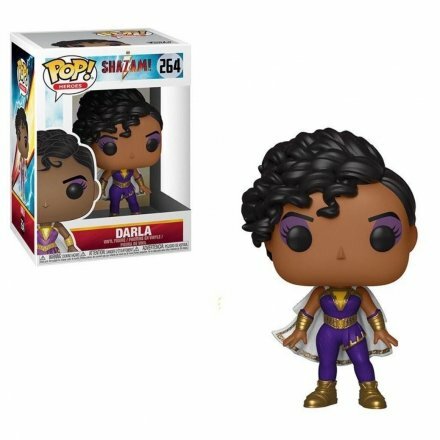 If these Funko Pop! 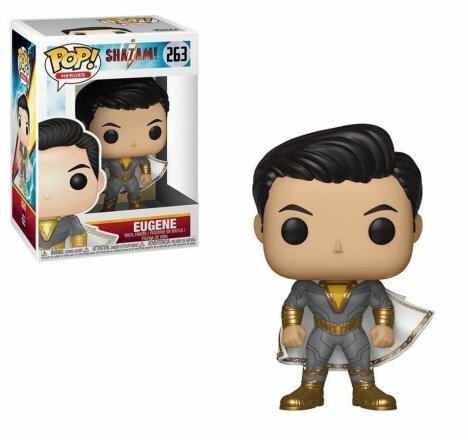 figures are any indication, it looks like they might be joining Zachary Levi when they take up arms against De. Sivana and The Seven Sins!